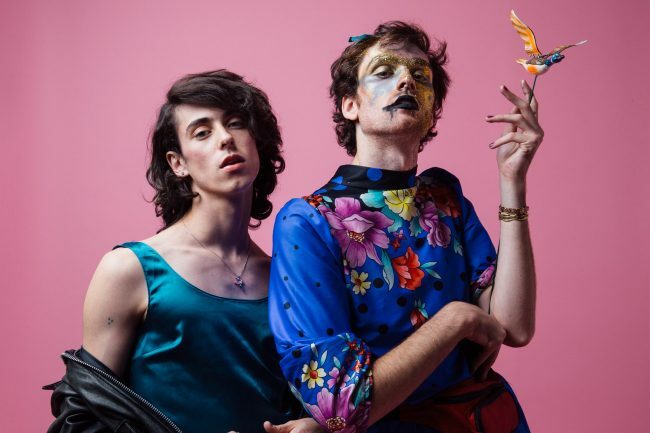 Queer music is going through a revolution of sorts right now, with LGBTQ+ bands and artists becoming bigger and louder than ever. Here is a small, diverse sampling of where to begin. 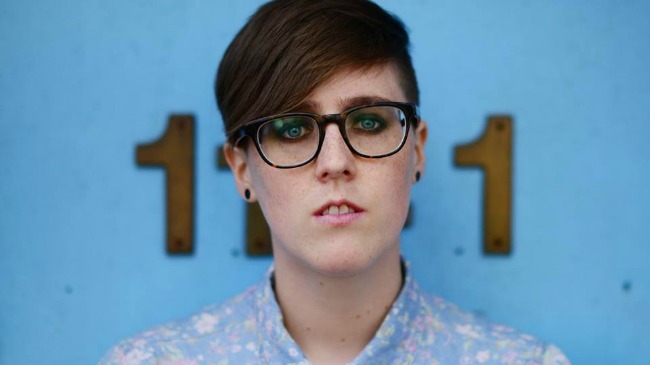 Indie pop songstress Allison Weiss and her backing band were involved in an accident yesterday morning. Their van rolled at approximately 10AM due to dangerous weather. Luckily, all passengers walked away without any serious injuries. 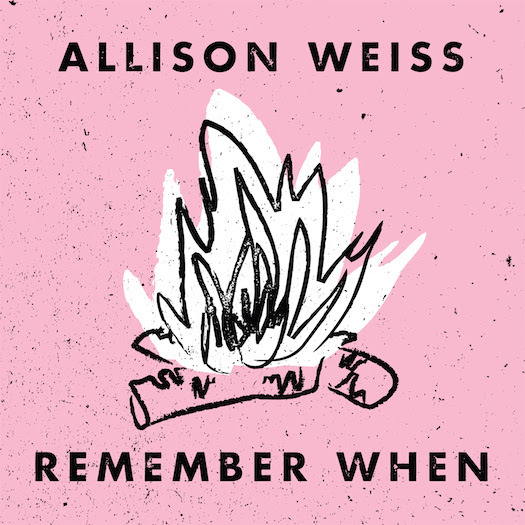 Allison Weiss is streaming the title track from her upcoming EP Remember When, due out July 22nd. Allison Weiss is streaming her new song “Take You Back” from her upcoming EP Remember When, out July 22. 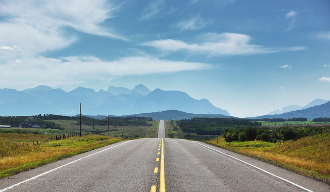 Thereâ€™s nothing quite like the feel of summer, and wherever the GPS takes you in the coming months, we’ve compiled our ultimate summer road trip playlists for you in this week’s Tuesday Ten. 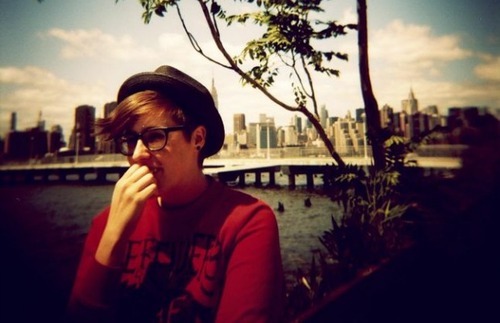 Allison Weiss has announced her new EP Remember When and released the first single, entitled “Giving Up”. 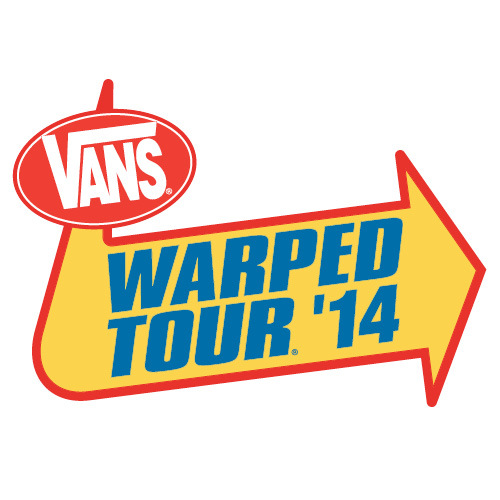 Vans Warped Tour has released the lineup for this year’s Acoustic Basement stage. Check out the new additions, as well as the already-announced lineup. 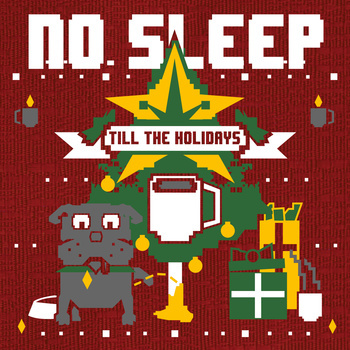 Download the new No Sleep Till The Holidays 2 for free from No Sleep Records, featuring songs from Allison Weiss, What’s Eating Gilbert, and more. 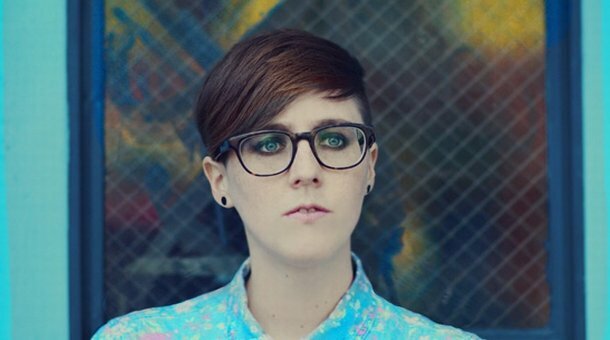 Allison Weiss released the new music video for “Wait For Me,” from her recent album Say What You Mean. Allison Weiss will be releasing an acoustic version of her record Say What You Mean, titled Sideways Sessions. It’s due out November 26th on No Sleep Records.